This week’s Once More With Feeling interview is with the über-smart and endlessly exploring Melanie Fishbane, author of Maud, a book after my own heart. If you’re an Anne of Green Gables fan, then this is the book for you, as it’s based on the life of Anne author Lucy Maud Montgomery, my childhood hero. (Also, my adult hero). 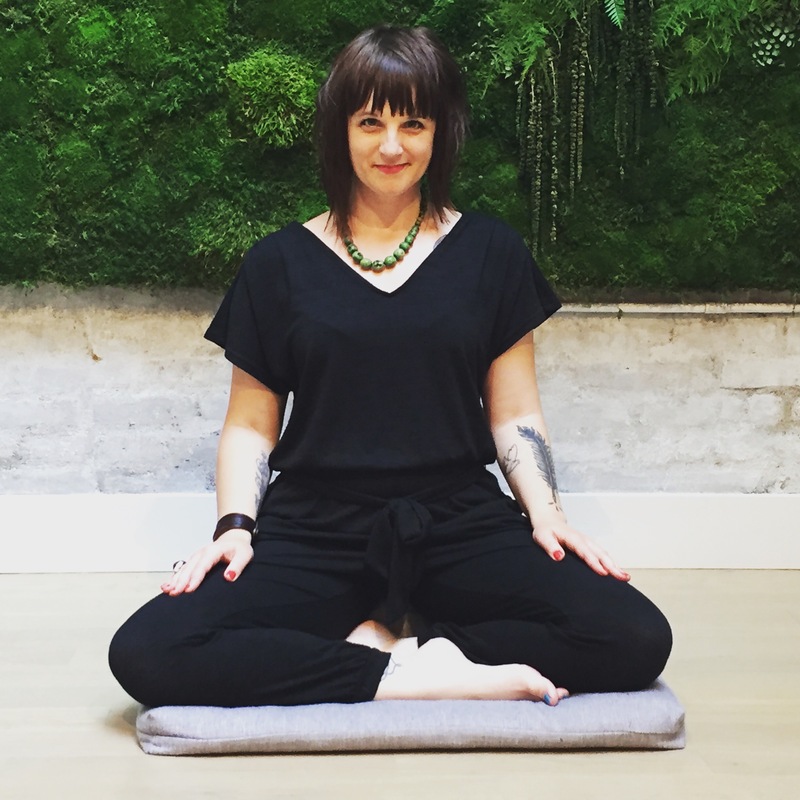 Mel’s a fellow meditator, so she’s got lots of advice in our interview here that really resonates with me. If you’re new to the series, or need to catch up, I’ve got the whole thing compiled here. It’s a treasure trove of wisdom from some of my favorite lady authors. Pssst: Scroll down to get your free Revision Checklist from my Inspiration Portal! 2 Part Question: How do you feel about revision? How have your feelings about revision changed over time, especially as you’ve grown professionally? I love revising more than the first draft. In fact, I kind of find the first draft process more unnerving because I prefer to have something on the page. 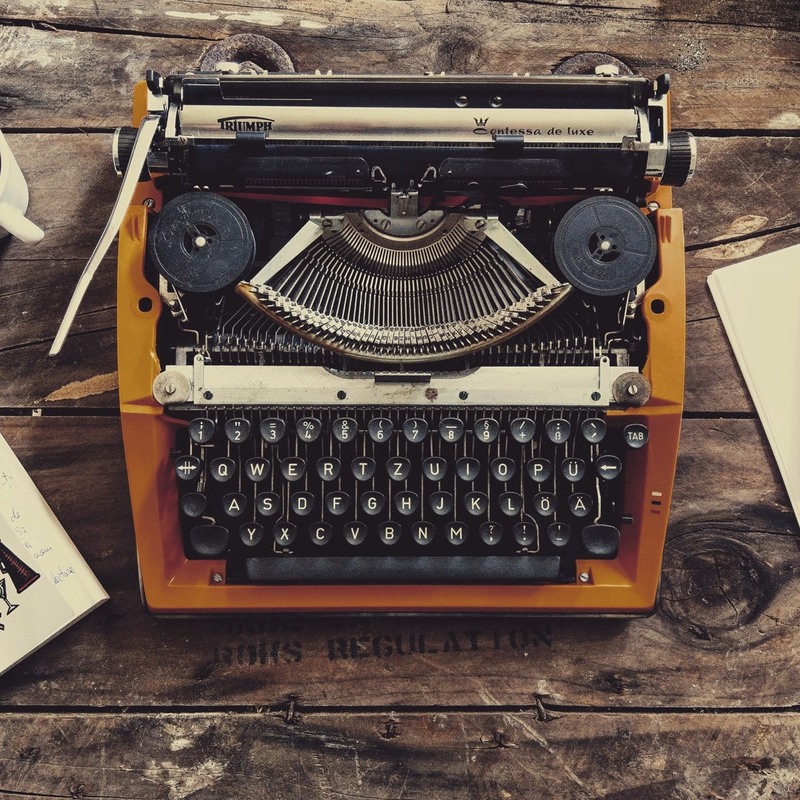 When I first started writing I thought that there was something wrong with me because I needed to revise, as I was somehow less than other writers who seemed to have this writing thing down. (I now realize what a folly that was). I look forward to working with an editor/reader and getting feedback so that I can go deeper into my story and find the things I cannot always see. Do you have any kind of revision process and, if so, what is it? I print out the draft so I have a hard copy. I’m a big believer in writing by hand because it gets one away from the computer screen, you can see things differently on paper, and you can use multiple colours. When I was writing MAUD, each colour represented a different story line so I could go through and write out things in the draft. I will also make a “to do” list of things that might require further research or questions I don’t know how to answer yet for the next revision. Rinse and repeat. I will probably do this over and over until I feel that is ready for someone to see (or my deadline). Do you revise as you draft or do you wait until a draft is completed to go back in? I would love to be one of those people who can just write a first draft without thinking about things, but even if I’m working from an outline, I always get to a part (usually the muddy middle) where I need to go back and see where I’m going. In my recent WIP I actually wrote much of the draft, printed it out and then deleted the file. (I wasn’t brave enough to delete it entirely). I did, however, use probably about 15% of whatever was there and threw out the rest. Currently, I’m technically working on the first draft of a novel, but really it is probably in its fifth incarnation. I revise as I go because it is the only way for me to truly see the story take shape. How do you know your book is as good as you can get it? Many writers are totally freaked out about revision. What advice would you give to your fellow writers about re-visioning their work? Breathe. Take a walk. Meditate. Create a safe space for yourself. This is what we work on in the writing workshops I teach. Creating a safe space to go deep. I put on music, light a candle (unless it is 100 degrees out), and put on an essential oil diffuser. When I was writing MAUD, I used Bach Flowers Remedies. Anything to get yourself calm, ready to create and be open. Then, go to your keyboard/notebooks and put this in big bold letters on your wall, “Revision is part of the writing process. Embrace the subtle nuances because that is how you’ll get to the heart of your story.” — or some mantra that speaks to you. Revision is where the story is. It is writing. MELANIE J. FISHBANE holds an M.F.A. from the Vermont College of Fine Arts and an M.A. from Concordia University and teaches English at Humber College. Her essay is included in L.M. Montgomery’s Rainbow Valleys: The Ontario Years 1911-1942. Her YA novel, Maud: A Novel Inspired by the Life of L.M. Montgomery was published in 2017. Melanie lives in Toronto with her partner and their very entertaining cat, Merlin. You can follow Melanie on Twitter @MelanieFishbane on Instagram, melanie_fishbane and like her on Facebook. As usual, you can sign up for my newsletter to get your free 7-Day Meditation Starter Kit for Writers.